The following articles and interviews have been published about the film and interviews with the director. What if you didn’t know where your son or daughter was? What if they vanished without a trace? 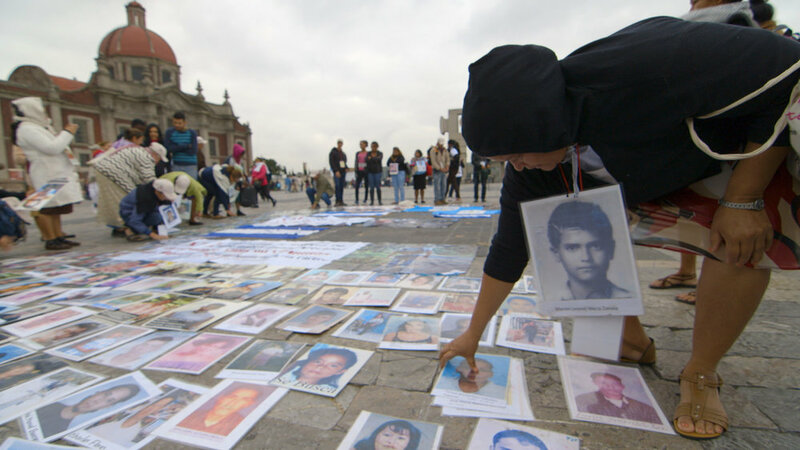 This is the case for the “Caravan of Mothers of Disappeared Migrants”. 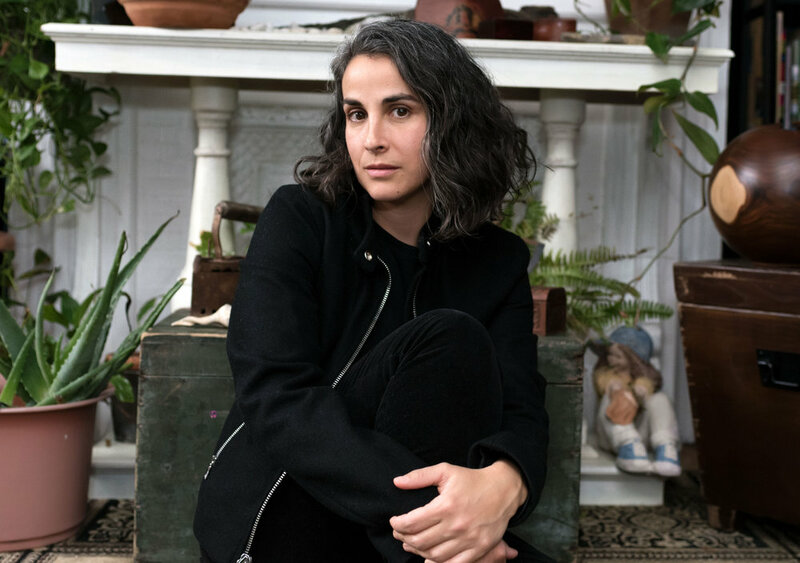 Meet Marialuisa Ernst whose film, A Place of Absence follows these women who are searching to find their missing sons and daughters who have disappeared literally into thin air. A PLACE OF ABSENCE is a documentary that follows an organization of brave Central American women, who yearly embark on an epic bus journey through Mexico in a desperate search for their sons and daughters who disappeared on the grim journey to the United States. Marialuisa was on interview with the Argentinean radio Bonhomia, she talked about the film and her experience during this 5 years working in her personal story and with the Caravan of the Mothers. Radio interview Marialuisa a filmmaker who's film "A Place of Absence will shed light on the other face of the migrant; that of their mother whose tireless quest will go with no stone unturned, no door un-knocked and no matter how much time it takes they will continue the search until they bring their babies home dead or alive.